Boyds, Md. 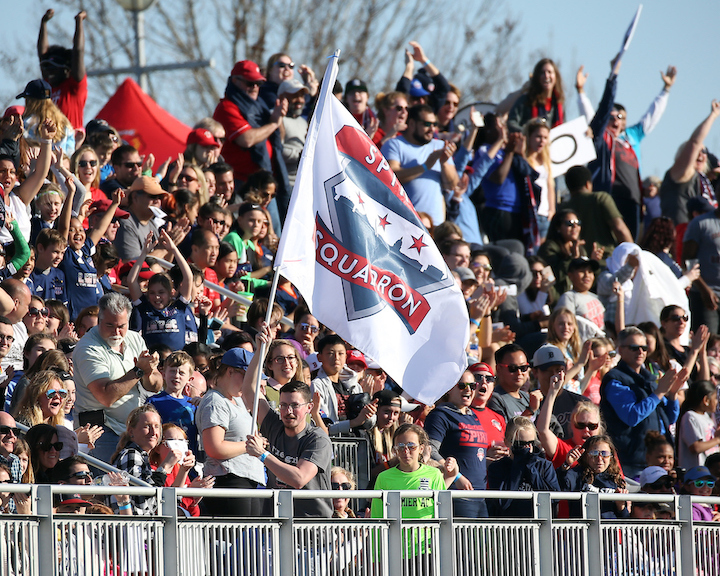 (3/22/19) – The Washington Spirit are excited to announce that the club will be broadcasting its two preseason games held at the Maryland SoccerPlex on Youtube via the Youtube Live streaming platform. Both game broadcasts will be available to view for free on the official Washington Spirit Youtube channel, which will go live just prior to kickoff. The Spirit will be hosting French opponents Girondins de Bordeaux of the Division 1 Feminine in their 2019 Maryland SoccerPlex debut. Kickoff is set for 7 p.m., with the Washington Spirit Youtube channel going live soon before. In addition, the Spirit will also be broadcasting their fourth and final preseason game before the start of the 2019 NWSL season against Virginia Tech University via Youtube live on April 6, also set for a 7 p.m. kickoff. Gates A & D will open for all ticket-holding fans an hour prior at 6 p.m. EST for both games.